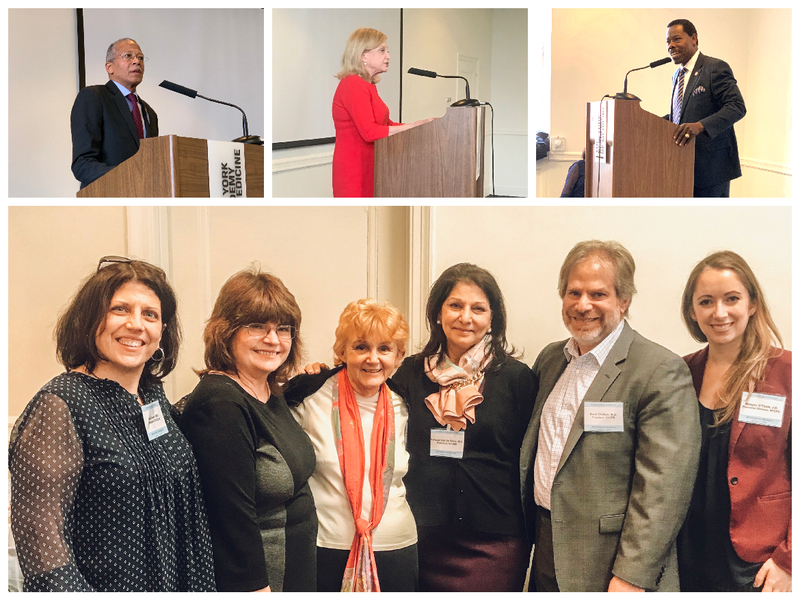 The Legislative Breakfast is a dynamic morning of conversation that brings together our members, elected representatives, directors of state and city agencies, and academic leaders to discuss issues surrounding the practice of psychiatry and mental health in New York City. Each spring the Society holds an Annual Meeting for members and their guests. 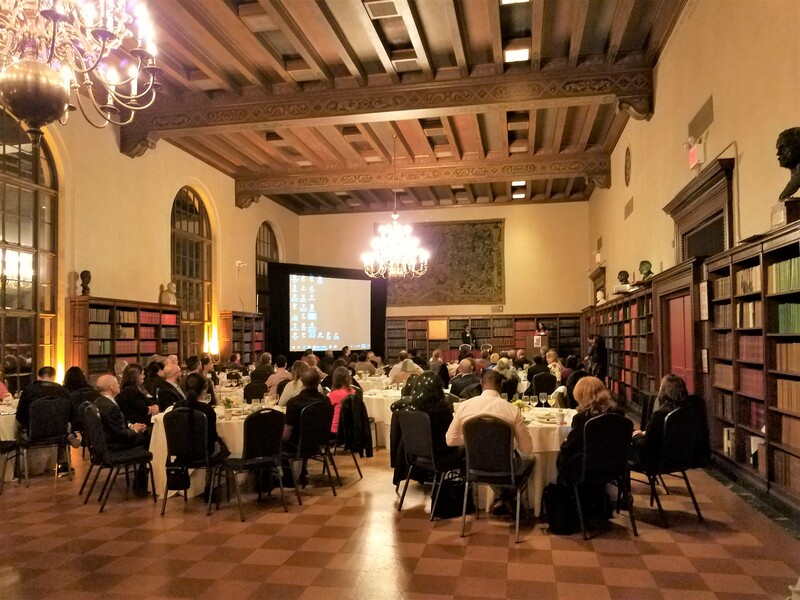 The formal dinner includes a keynote speaker, the presentation of our Resident Research Awards, and celebrates the accomplishments of NYCPS and its members. The Society’s Meet & Greet is an informal barbecue at the 79th Street Boat Basin, where members have a chance to meet the Executive Council, Committee Chairs, staff and network and socialize with fellow psychiatrists. Spearheaded by our Residents’ Committee, which is composed of representatives from each of the 10 different programs within our jurisdiction, Fellowship Night continues to grow. In 2018, the night brought together 29 fellowship programs in the NYC area, including those with fellowships in Consultation/Liaison, Addiction, Child & Adolescent, Geriatric, Forensic, Integrated Care, and Public Psychiatry, and more. In addition, we included a "career" component so that employers in the NYC area could come and advertise open positions and meet with potential candidates. The event is set up as an informal fair where residents can peruse various tables and learn more about specific fellowship and career opportunities as well as the benefits of fellowship in general. NYCPS members started the Minority Mentorship Network in 2013 to promote and support residents and early career psychiatrists of underrepresented groups by exposing them to more mentoring opportunities. The program, now run by the Minority Affairs Committee, holds cv workshops, career panels, and networking events. 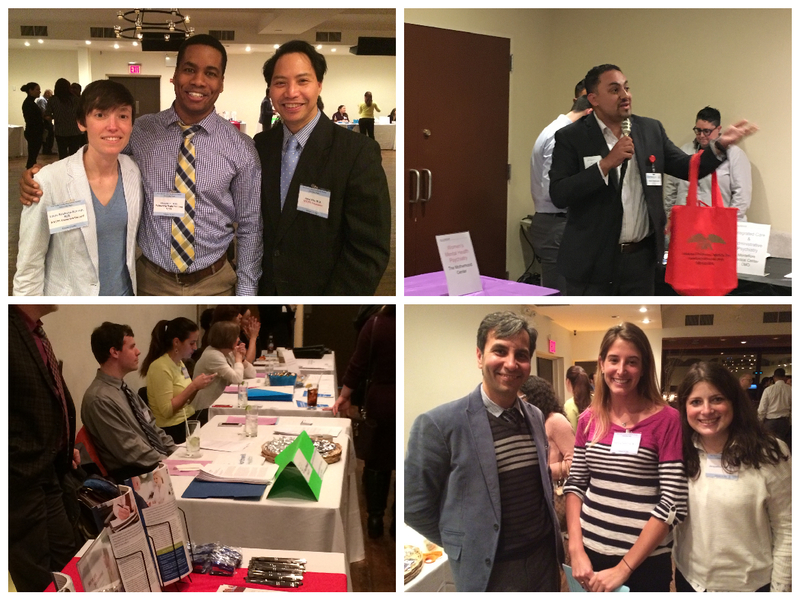 The NYCPS Residents’ Committee holds regular mixers to promote networking and socialization for residents throughout New York City, strengthening professional bonds across programs. NYCPS Committees are an integral part of our organization. They are active throughout the year, holding a variety of events from expert panels to educational seminars and discussions on hot topics in New York City and/or psychiatric issues that may impact your practice.